During the Ash Wednesday service, Pastor Cindy Breed will talk about Psalm 51 and how Lent is a time for Heart Works. 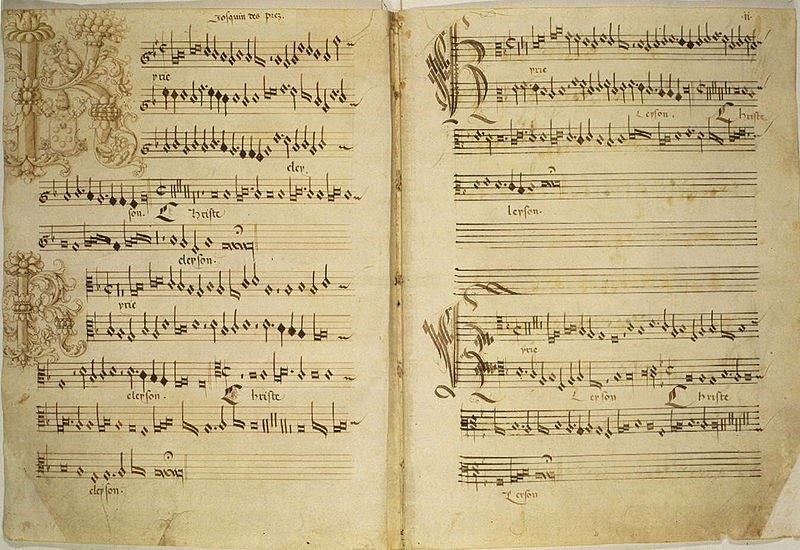 Traditionally referred to as the Miserere, its Latin incipit, Psalm 51 is one of the Penitential Psalms. It begins: Have mercy on me, O God. The psalm's opening words in Latin, Miserere mei, Deus, have led to its being called the Miserere meior just Miserere. It is often known by this name in musical settings. The psalm is frequently used in various liturgical traditions because of its spirit of humility and repentance. The Sanctuary Choir will be singing Miserere mei, Deus antiphon by Gregorio Allegri at the beginning of the Ash Wednesday evening service.